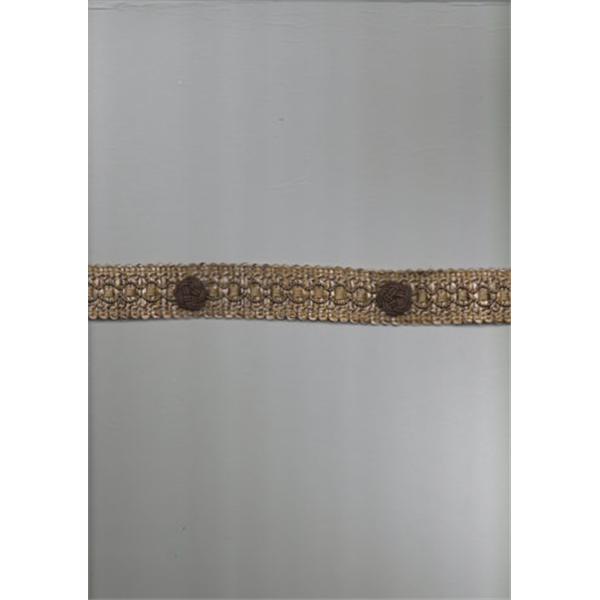 Beautiful, brown & taupe, multi-colored, braided trim. Great for adding a unique accent to pillows, draperies, upholstery and other home decorating projects. Hand wash, cold water, mild soap and air dry. Compared at $6.95.